Today we have FF skin two pack. 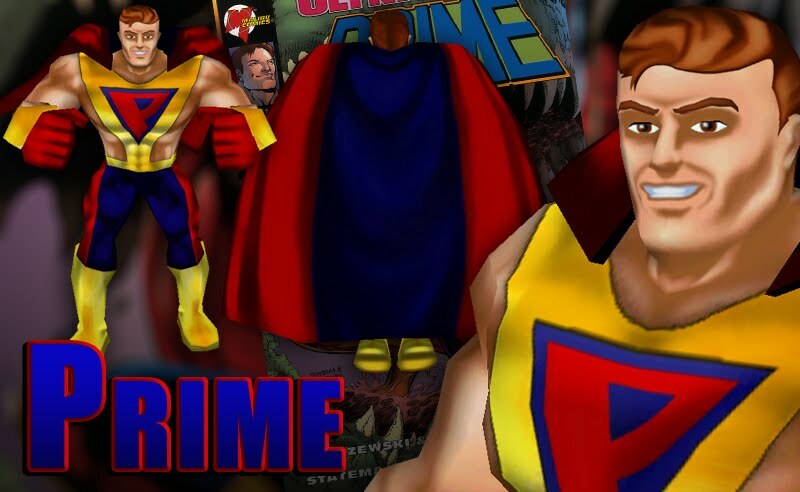 I did both the classic and neo-classic costumes for this Ultraverse character. 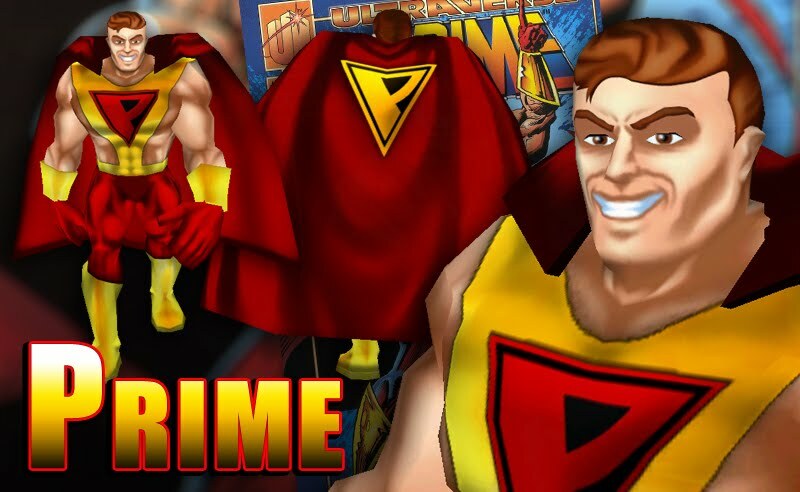 Prime is really a thirteen year-old boy named Kevin Green with the power to transform into a super-powered adult. In this sense, he is much like the Golden Age Captain Marvel. Like the Modern Age version of Captain Marvel, Kevin retains the thoughts, memories and consciousness of his thirteen year-old self as Prime. This is a chief source of conflict for the character as he is frequently placed in adult situations and circumstances he may not be mature enough to deal with.